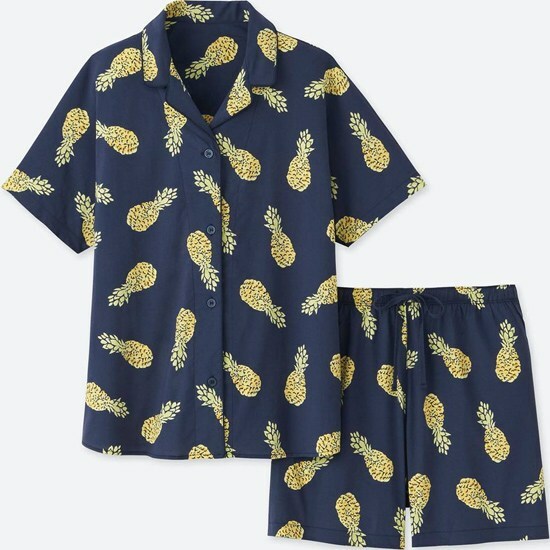 ...hopefully we can pull them off. 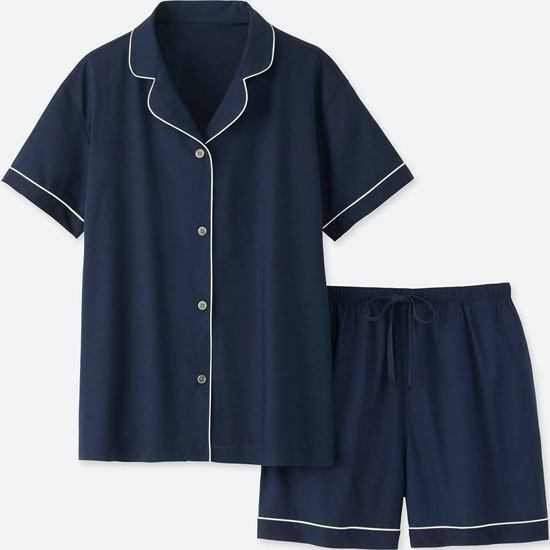 (SPOT.ph) Talk about outfits you can take from day to night...and straight to bed (not without removing your makeup, of course)—the pajama trend is something we'd like to thank the fashion gods for. 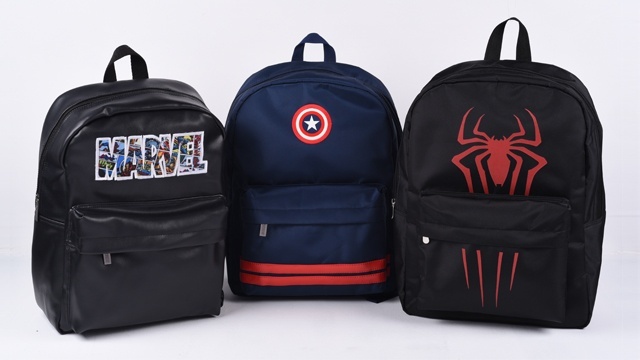 They're comfy and they inject a ton of character to your look! 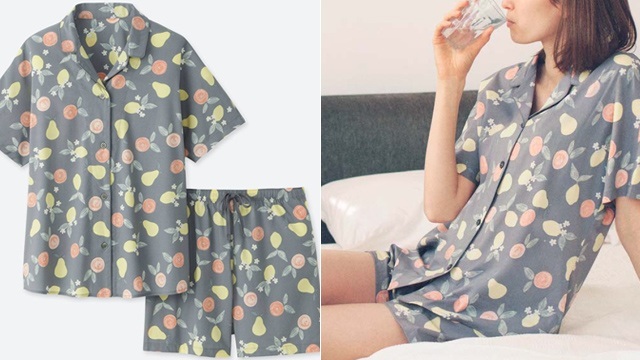 We found the cutest pajama sets from Uniqlo that we'd totally wear on our next day out. 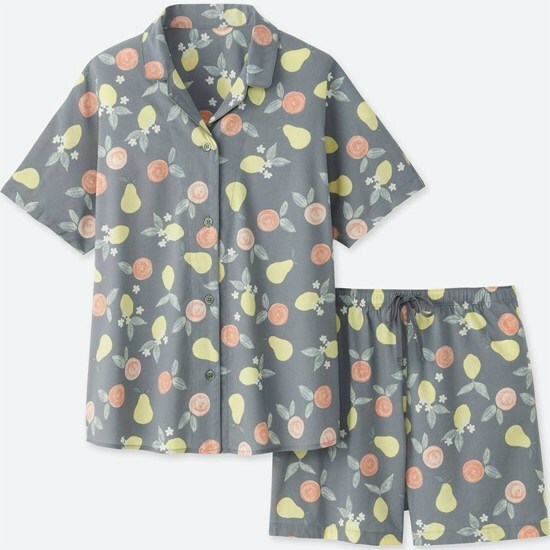 The Cotton Stretch Short Sleeve Pajamas come in fun prints and patterns that are too pretty to just sleep in. 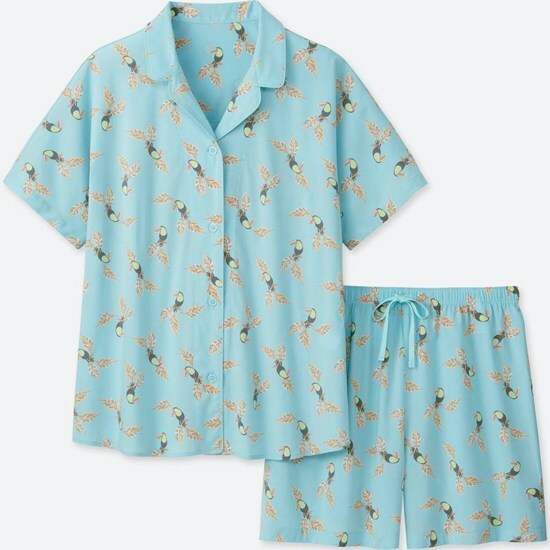 Pajama couture totally takes feeling comfortable and looking stylish to the next level! 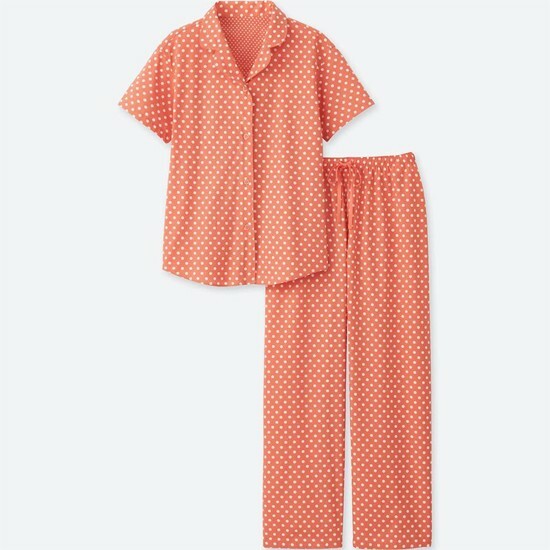 Each pajama set is priced at P1,490.